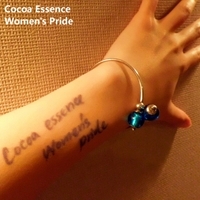 Cocoa Essence was formed in 2009. Their work includes an element of R&B and the jazz. In addition, they bring about an experimental, calm sound. The unique music affected by Organic Soul goes over the border.